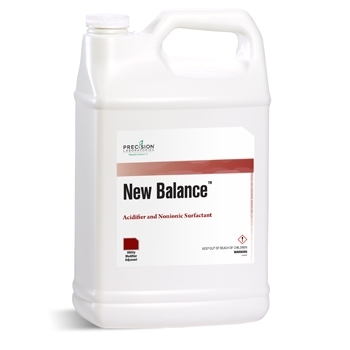 Citric-based, pH acidifier, buffer and nonionic surfactant modifies spray solution pH when breakdown from alkaline hydrolysis can reduce insecticide and fungicide performance. Use rate depends on desired pH. See product label.